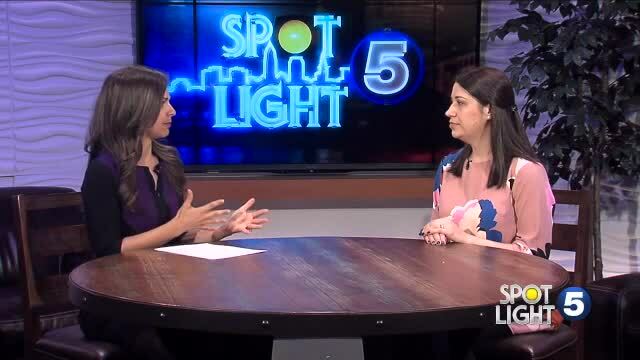 Dr. Simone Majetich, a family physician from Lake Health, stopped by the News 5 studios to talk about treating allergies with Osteopathic Manipulative Treatment. It is a hands-on treatment that helps encourage your body to do what it naturally does, Majetich said. When you are sick or have an injury, an area of your body will oftentimes be tight and not move as well as it should. Doctors can do soft tissue techniques like muscle energy, massage, stretches, and other techniques that help to free up those restrictions and help the body to heal itself naturally. To schedule an appointment call 440-953-5740 or visit LakeHealth.org for more information.